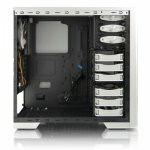 NVIDIA GeForce GTX 750 (Non-Ti) To Accompany GTX 750 Ti? 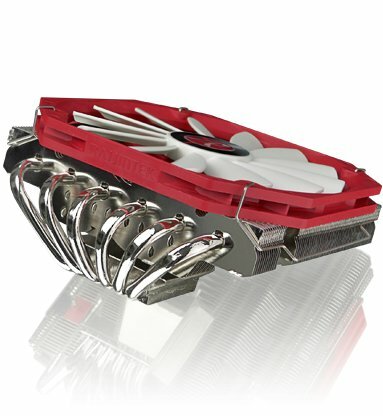 Sweclockers reports NVIDIA GeForce GTX 750 Ti graphics card set for launch in February is to be accompanied by GTX 750. 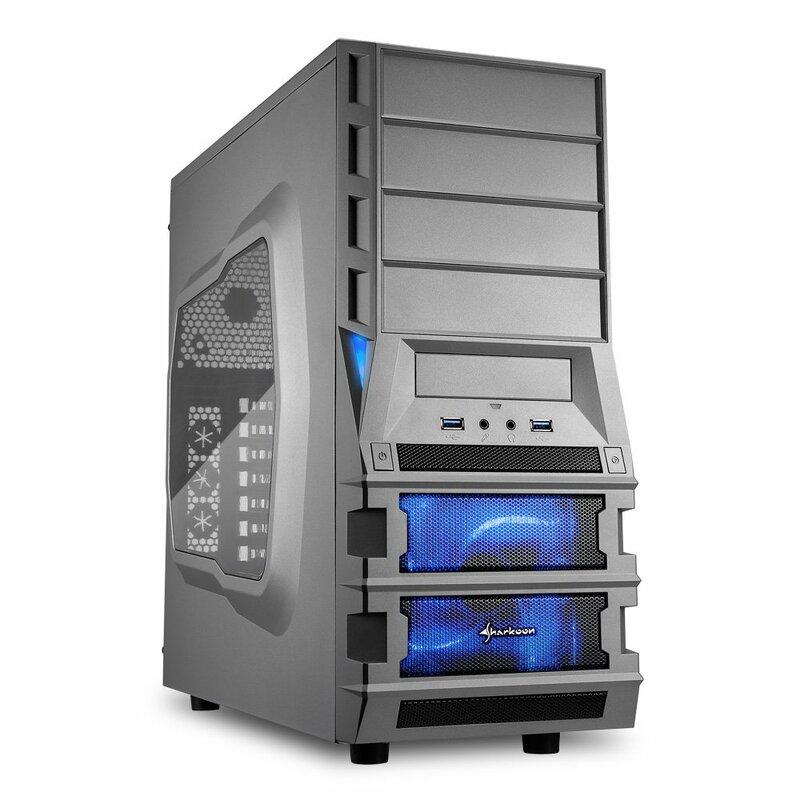 Regular GTX 750 (non-Ti) version would be a lower class model with slightly cut down specifications. 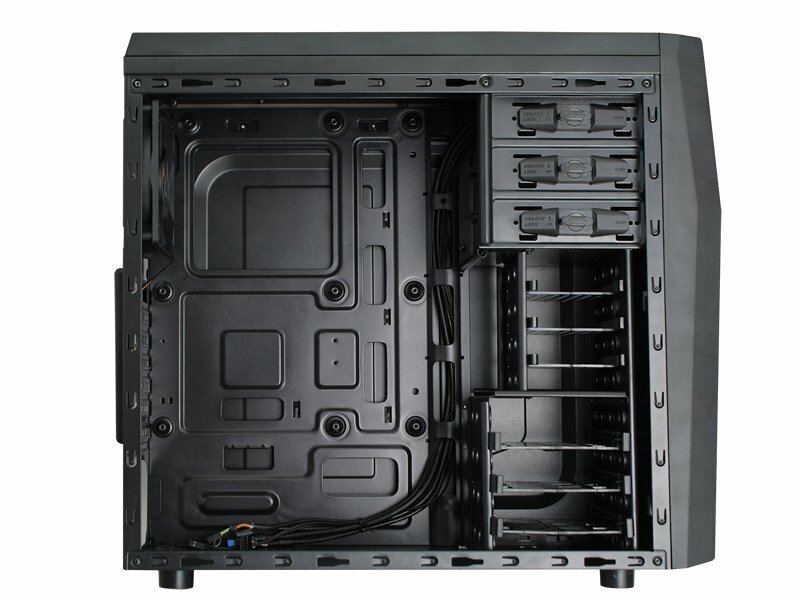 Xigmatek detailed Spirit mid-tower case inspired by Northrop Brumman B-2 Spirit stealth aircraft. 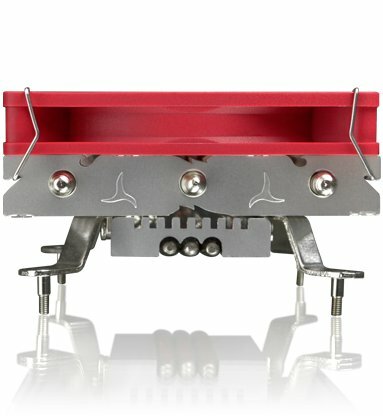 Case stands out with its unique external design. 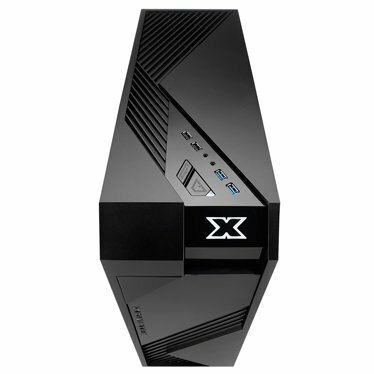 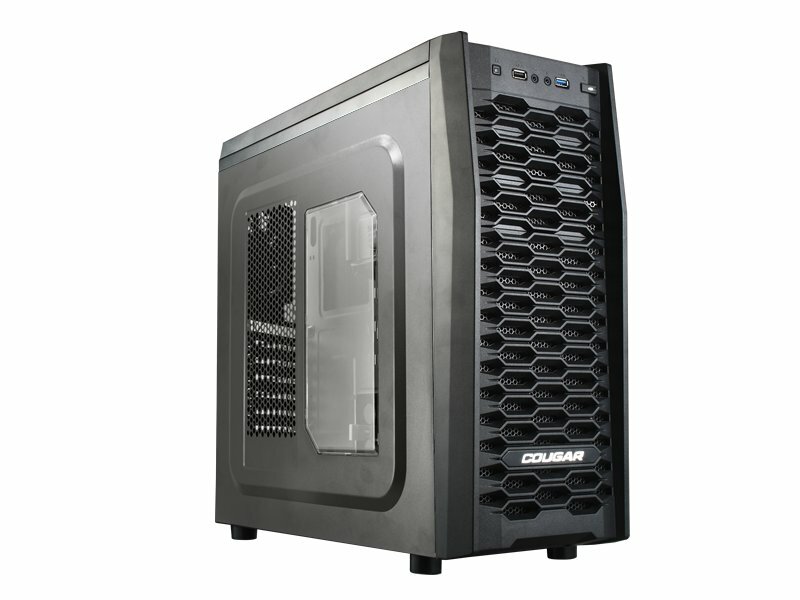 Cougar launched a second rugged MX series case, the MX300. 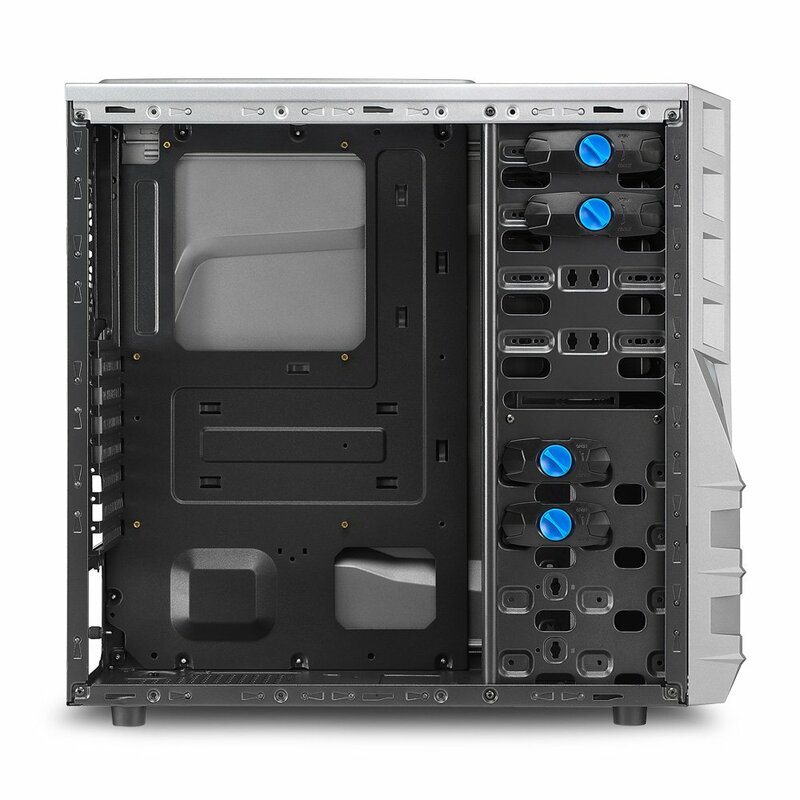 New mid-tower chassis features spacious interior and unique front panel design with a mixture of honeycomb structure and mesh. Sharkoon announces budget Vaya II mid-tower case, successor to the popular Vaya case, featuring new and improved overall design at a low price point. 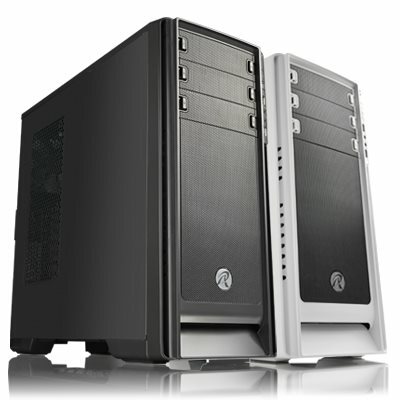 Sharkoon Vaya II comes in a total of three variants: Vaya II, Vaya II Value and Vaya II Value Gunmetal Edition. First two have black exterior while Gunmetal Edition obviously boasts gunmetal coating. All variants have black interior coating. 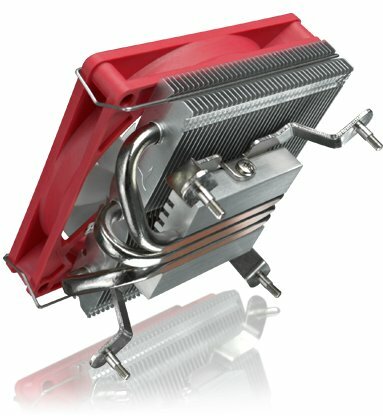 NVIDIA To Launch GeForce GTX 750 Ti Next Month? 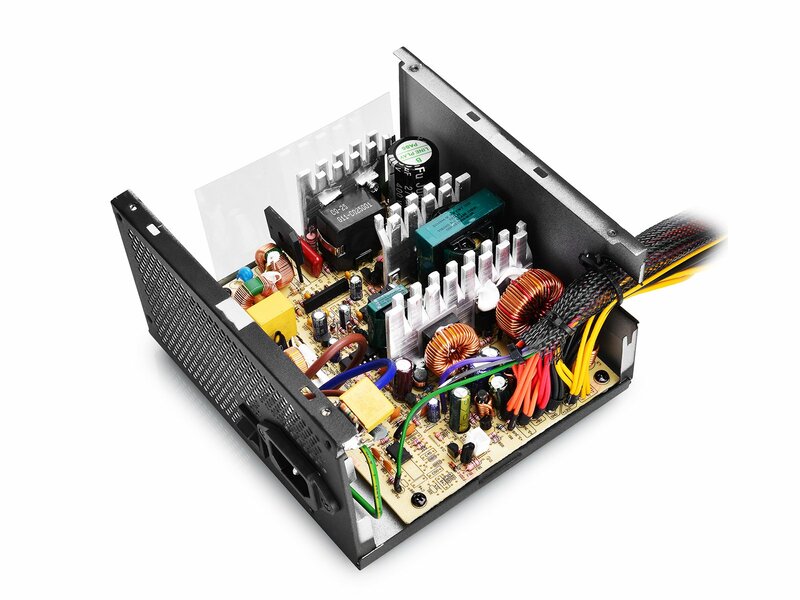 NVIDIA is rumored to launch GeForce GTX 750 Ti graphics card next month, Sweclockers reports. The card is said to be released on February 18th, to be exact. Raijintek is preparing to release yet another cooler. 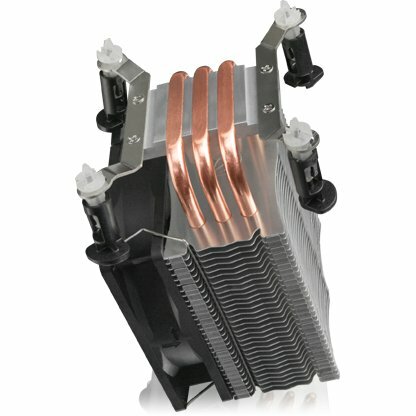 This time it's Rhea budget tower type CPU cooler with 92 mm fan and three heatpipes. Raijintek is readying a couple of low profile, down-draft CPU coolers named Pallas and Zelos. 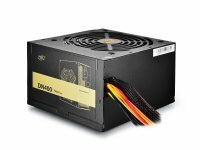 Following recent entrance into PC power supply unit market with Quanta DQ750 unit, Deepcool now expands its power supply line with Nova DN400 and Aurora DA500 budget units. 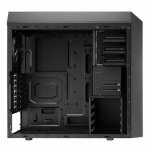 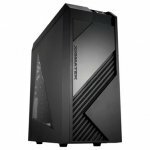 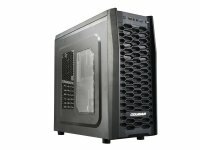 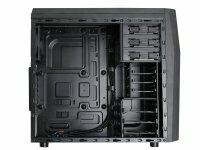 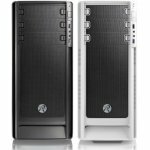 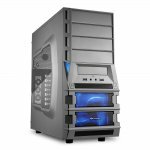 Raijintek is preparing to enter PC case market with Agos mid-tower ATX case. 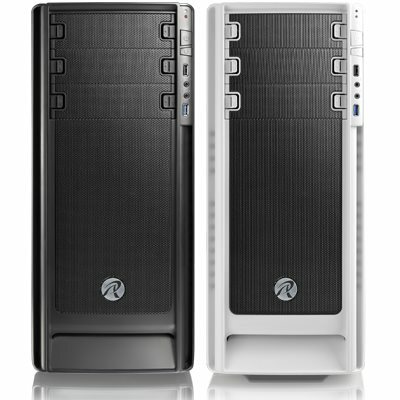 Standing at 200 x 460 x 490 mm, Agos features elegant design and comes in black and white color variants. 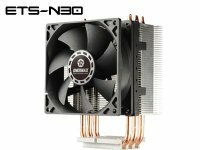 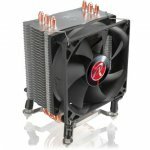 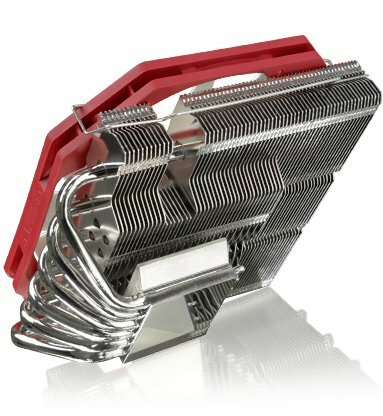 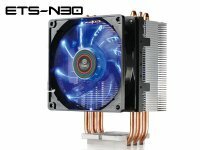 Enermax is readying a couple of budget CPU coolers under ETS-N30 series name. ETS-N30-HE and ETS-N30-TAA differ by included fans. 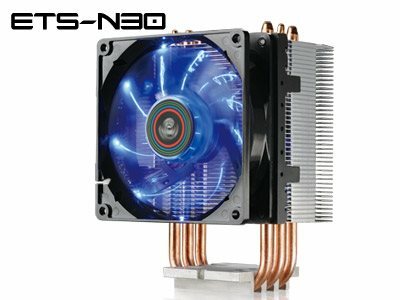 ETS-N30-HE comes with a standard 92 mm fan while ETS-N30-TAA boasts a fan with 9 LEDs. 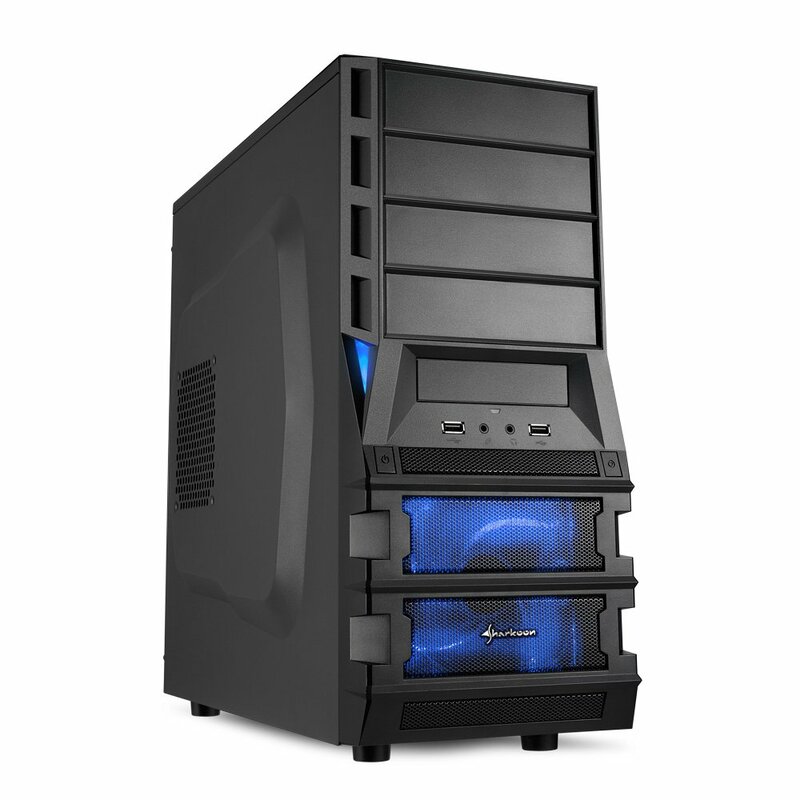 Both fans are PWM-controlled and spin at between 800-2800 RPM.